Let me get one thing straight. I love chocolate. I watch others over lollies and soft drink. Nup. No interest. But show me a block of good quality chocolate and you will be forced to hide it from me before it is all gone. Xocolatl has been my favourite little chocolatier for a few years now. I discovered it on my way home from work one day, and it soon became a crazed habit and joy. There are so many good chocolate shops in Melbourne. Why do I love this one? It is family run, and the service is always friendly. There are so many interesting flavours: balsamic strawberry hearts (one of my favourites), vanilla white chocolate, and even gorganzola (which strangely tastes exactly how you would expect) – yes I am working my way through them all. But the thing that got me really hooked on Xocolatl was the hot chocolate. There are several flavours, but all are made with the milk frothed after the chocolate is added. 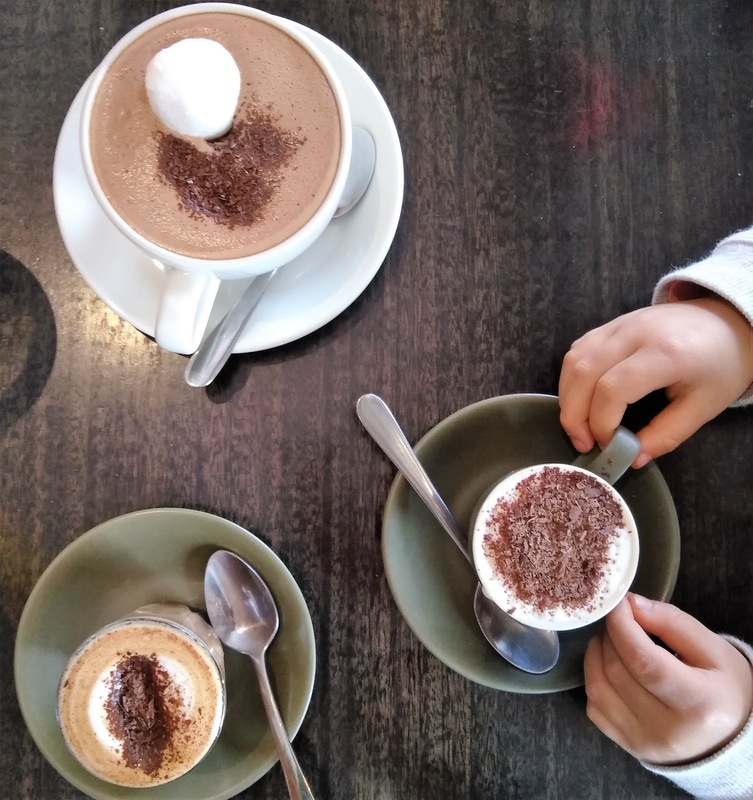 It sounds like such a small thing, but this means each hot chocolate is topped with warm, chocolatey foam that just dancers in your mouth. Delightful. There are several locations around Melbourne, but the Maling Road shop is just so sweet (pun intended). For Easter they have themed boxes and eggs inspired by great artists. This really does take the chocolate into works of art. Your loved ones will love you for it. Thank me later.